All the final Jersey points! All the photos from the weekend! 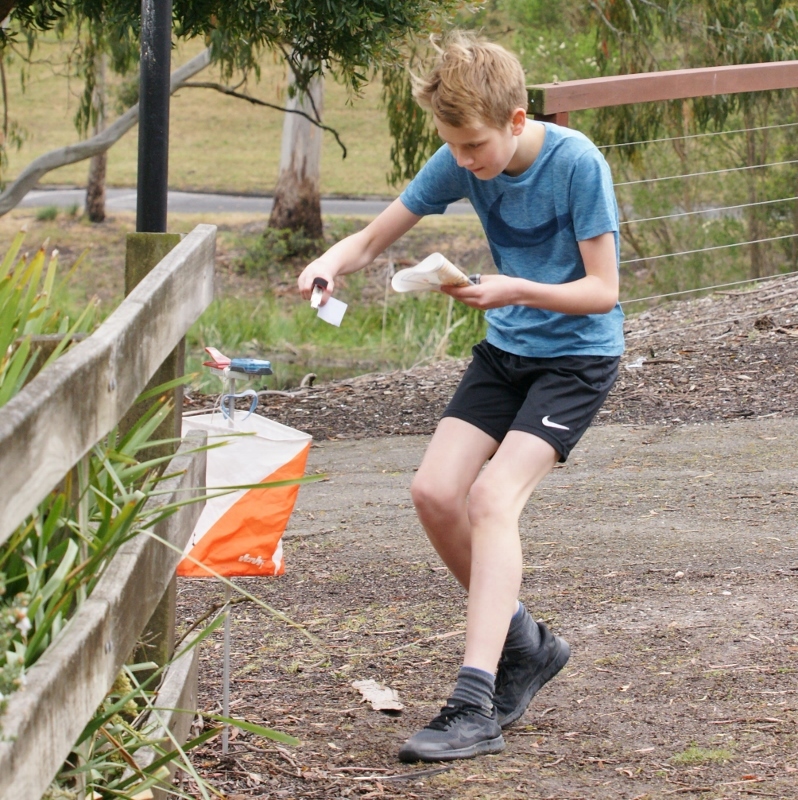 Before I get into the final Race Wrap, I’d like to thank a bunch of people – first up, to Federation University in Ballarat for providing all the venues for what proved to be a fantastic weekend of sprint orienteering! 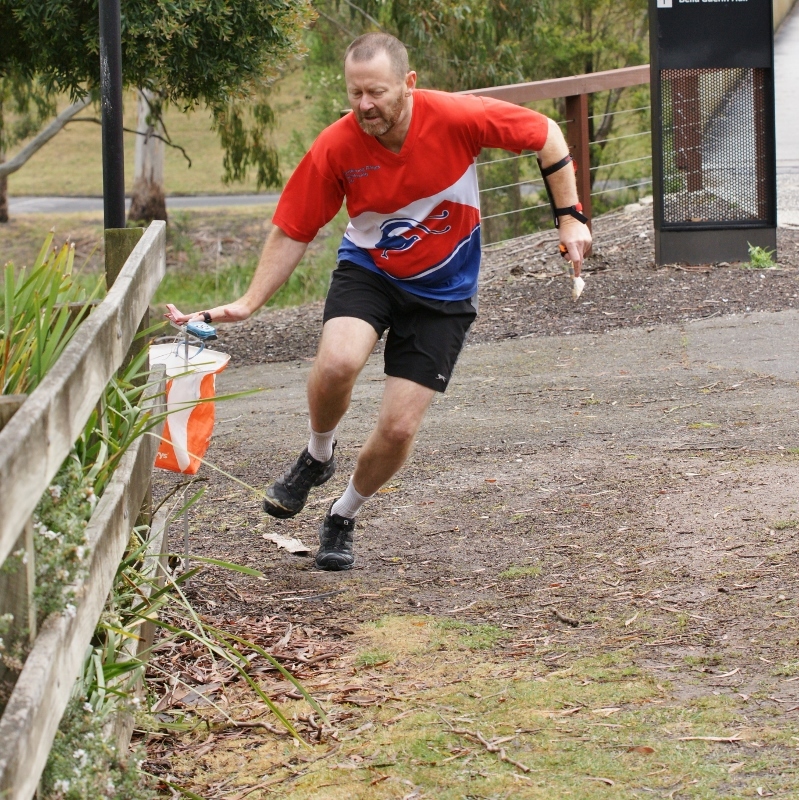 Second, to Eureka Orienteers, particularly Warwick and Roch, for putting together the Ballarat Sprint Weekend for us all to enjoy. In fact we’d like to thank very much all the landowners, who let us run around their venues, put out controls and lots of tape and signs, and often gave up their time as well. This year, once again our course planners were young and inexperienced, but showed great enthusiasm and willingness to learn. SIS is a brilliant pathway for new course planners and organisers – if you’d like to have a go in 2019, just let us know! Our thanks to Nicholas, Sarah, Nathan and Jo, Mason, Claire and Geoff, James, and Sophie and Wendy, for providing such competitive racing. Saturday afternoons were the highlight of our week! 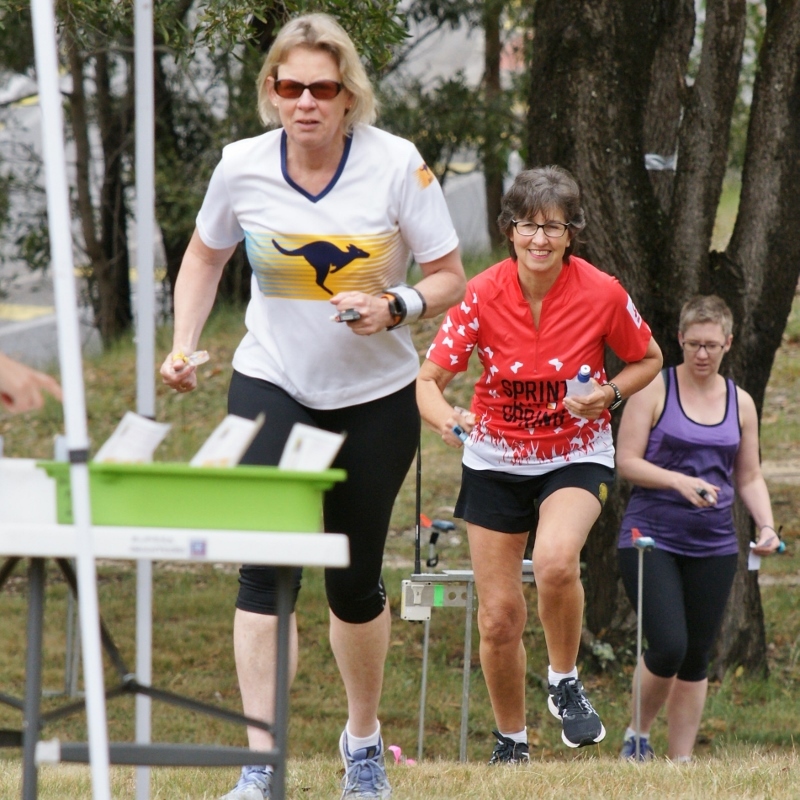 Our thanks also to the organisers and clubs who got behind the series, and provided all the cheerful volunteers who manned rego, start and finish, and all the other tasks that go into running smooth and successful events. Special mention here to Greg T, who was there at every event to help out, often first to arrive and last to leave, and always seemed to be there just when you needed a hand with something. His assistance was invaluable and very much appreciated. We had two new maps – Cornish College was mapped by Fredrik, and Penola was mapped by Geoff. Both did a beautiful job as always. Jim was our printer, and also gave us the fantastic live results which are so much a feature. Ian provided the IT infrastructure and took care of the all important results. Ted and Margi worked tirelessly on so many things, and were always on site very early to ensure that all was as it should be. I took care of the jersey points and website writeups. We also had two incredible photographers, Sue and Ian, who brought us all those great action shots from every corner of the courses. 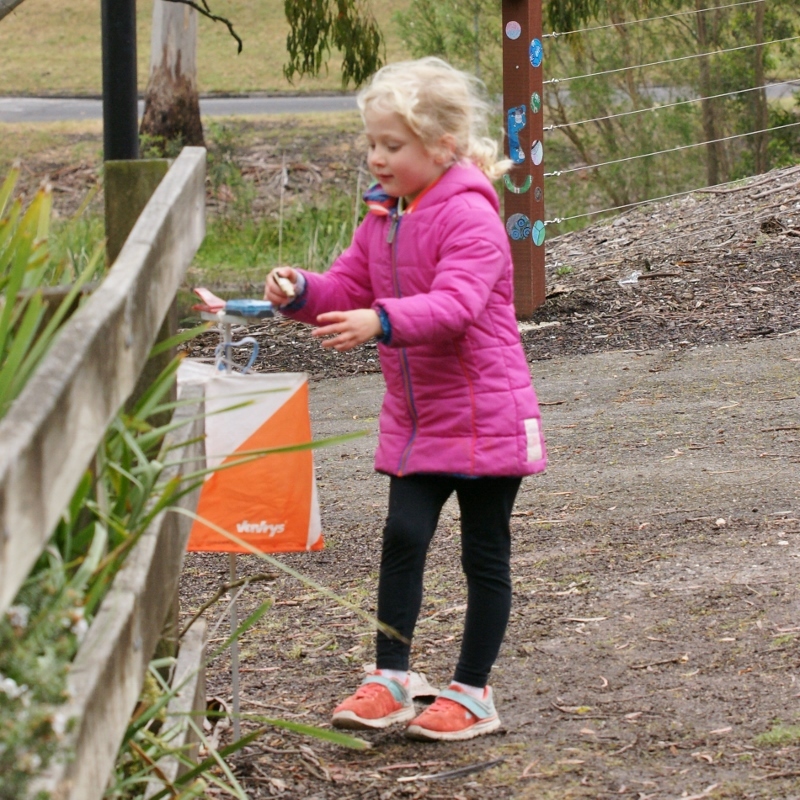 OK, on to the Wrap …the weather turned decidedly wintery, but the rain steered away from Ballarat, and conditions were pretty good for running – though warming up stiff muscles was a challenge, as both races featured short sharp climbs out of the Start. The morning race, set by James Gray, featured the main university campus. The Sprint leg came up quickly for everyone, as we all needed to cross the bridge to get into the buildings. The Hill Climb was a real challenge, with stairs and ramps at the start, our first real route choice, and a continual long uphill before hitting the flag. 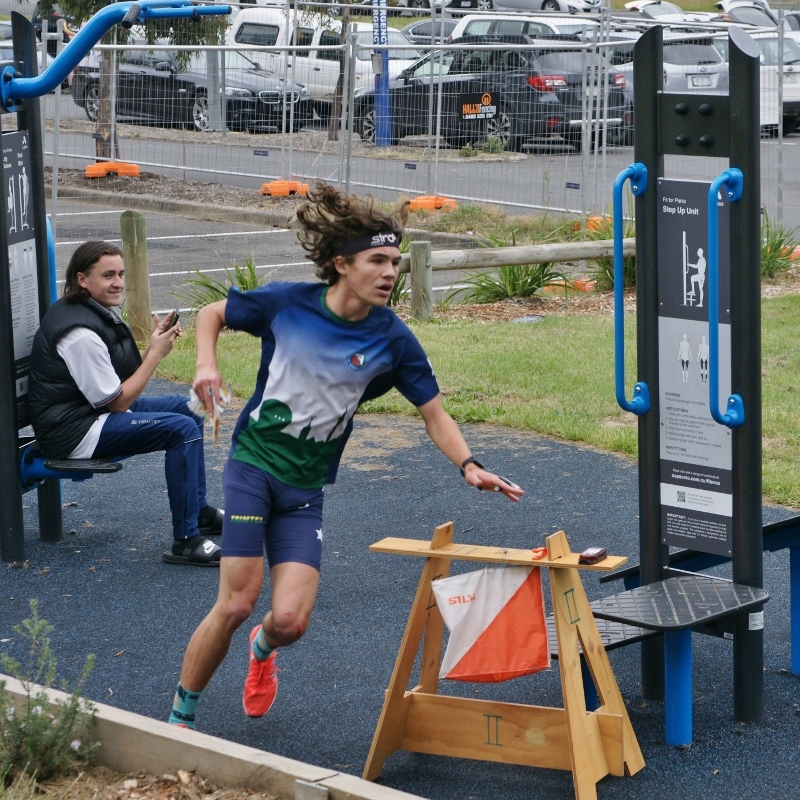 The middle sections of the course were the harder ones to navigate, with some good route choices, before a relatively straightforward dash for home. The afternoon race saw the action shift to an extension of the map, featuring plenty of bushland and a only a few scattered buildings. There were spurs, gullies, earth banks, ponds and thickets, and it was a good idea to have a compass, long pants, and shoes with grip for the slippery tracks. 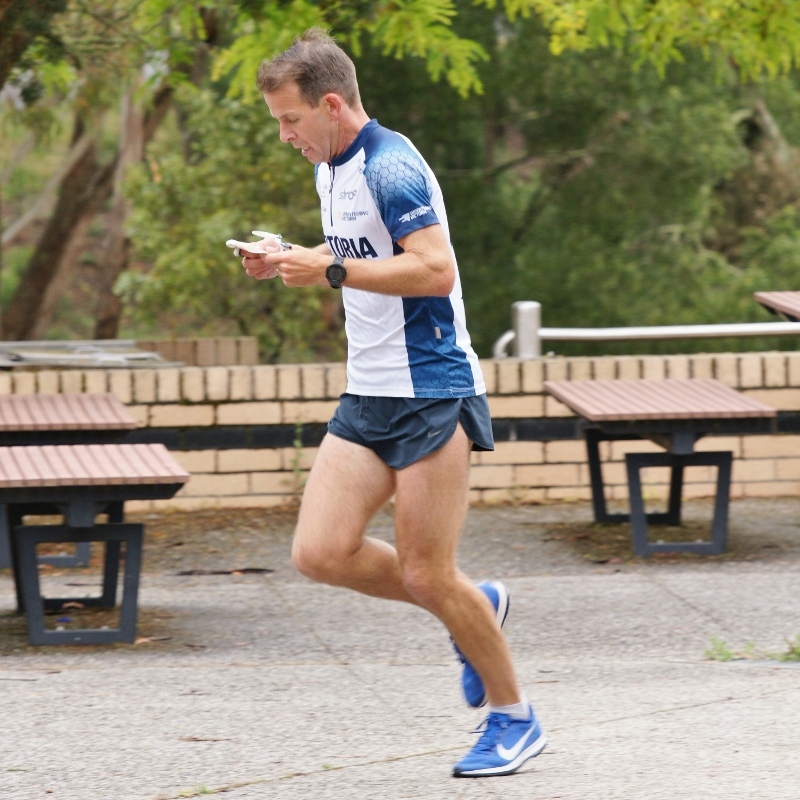 The Sprint leg near the end was a stamina test, and fitness definitely played a role in the results. Although lacking the complexity of earlier races, quite a few people were caught out not reading their control numbers. The beauty of Sprints is that they can take in all types of terrain, and to succeed, you need a range of skills. There was plenty to race for in the Jersey comps, with a number of jerseys not decided until after the final event. Some of the Mo Men opted for an unofficial chasing start in the afternoon, opening a couple of doors for others. 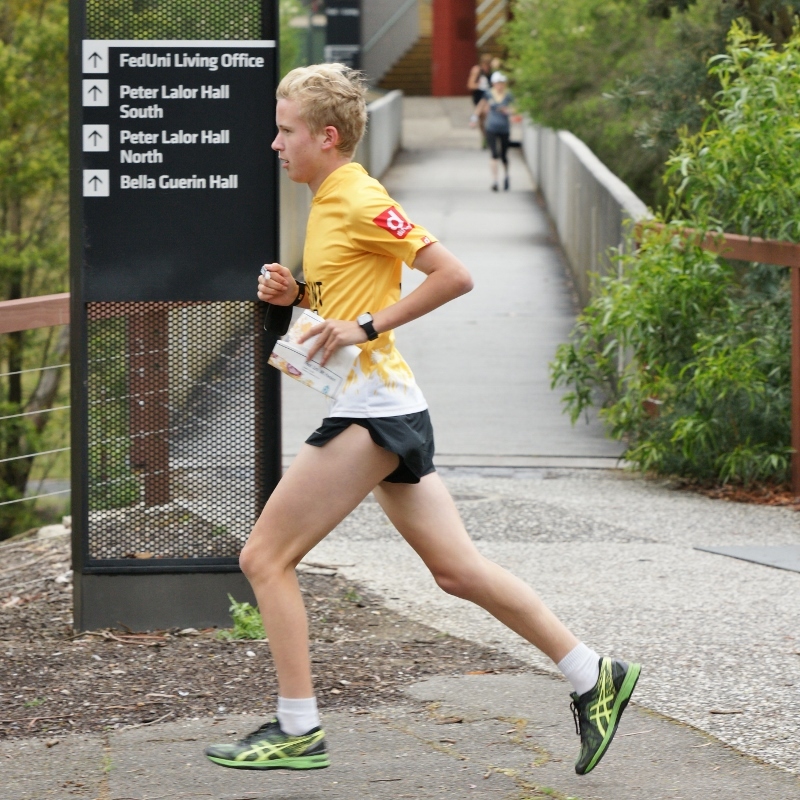 Nathan took out both races, giving him the final Yellow Jersey with 5 wins and a second from his 6 races. Aston finished second overall, and Joe had his best result in race 7, to move himself into third. In the Green jersey comp, Steven had a scare with a low score in the morning, but his afternoon result was enough to secure the win; Joe was second and Gary third. Glen was the star of the weekend with wins in both races, but he had no points from the early races. In the Polkadot comp, Brody was never going to lose, but he didn’t have things all his own way, and race 6 was his lowest score for the series. Nathan claimed second overall and Gary (Mr Versatile) was a popular third. The Mo Women was dominated by Tash, who was the only person not to drop a single point, and finish with a perfect score of 60. Aislinn was a classy second in every race (despite an injury), while Linnea was consistent throughout to take third. Aislinn was awarded the Green Jersey, finishing only a point ahead of Linnea, while Helen put in a fantastic performance in the Polkadot comp to take a well deserved win. The Sally Men was a comfortable win for Callum, who finished up with 59 points of a possible 60. Gavin and Stephen took the places, despite a strong finish by Tim. The Green jersey was fiercely fought over with Wayne finally prevailing, but Eric was coming home like a train and will be one to watch next year. Keeping it in the family, James won the Climb leg in both weekend races, earning himself the Polkadot jersey. The Sally Women is always an extremely close contest, and this year was no exception. Previous winners mixed it with new faces. In the end it was Sophie in Yellow, but only by two points from Heather. Milla grabbed third on countback from Sarah L, while Sarah D and Amber were also knocking on the door. In the Green jersey comp, Amber had a mixup in race 7, but she had enough points on the board to take the win, while Sarah L had five victories in the Polkadot. Our Usain Men’s winner, Dale, didn’t have things all his own way either, with wins being shared amongst some of the newcomers. Louis took to sprinting like a duck to water and claimed second place, while seasoned campaigner Evan was third. Evan was the victor in the Green Jersey comp, to go with his Polkadot from last year (which he wore proudly every week), while Louis was awarded with the Polkadot jersey for his climbing prowess. Last but certainly not least, the Usain Women were the most competitive bunch we’ve seen! 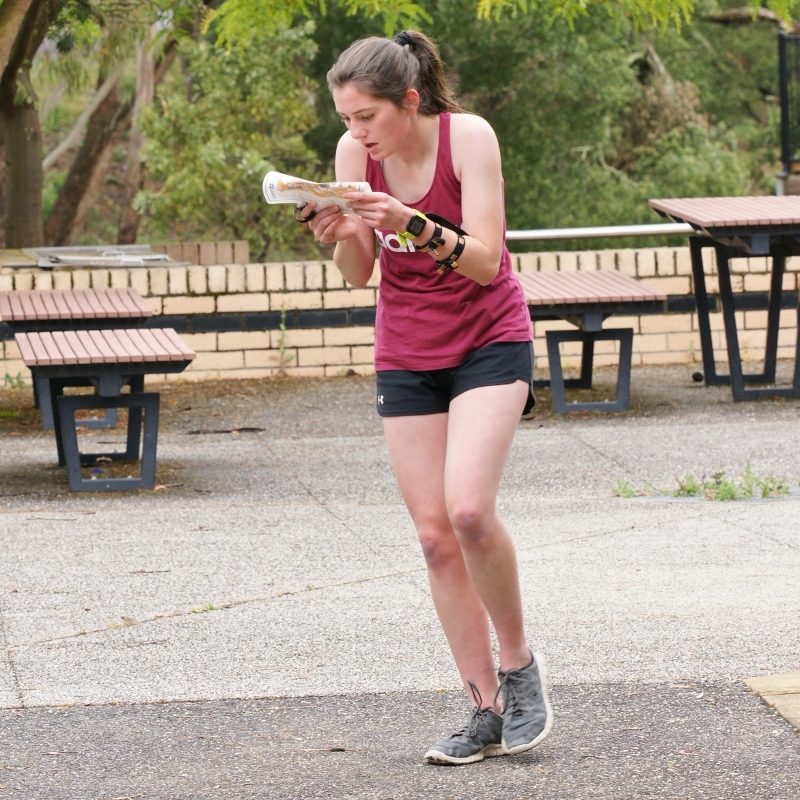 Maya had four wins and an equal second to give her the Yellow jersey, while Sammy and Frankie, another newcomer, went head to head, with Sammy finally emerging half a point ahead to take second. Sammy earned herself the Green jersey, while Paula took a second Polkadot jersey in a very close three way contest. 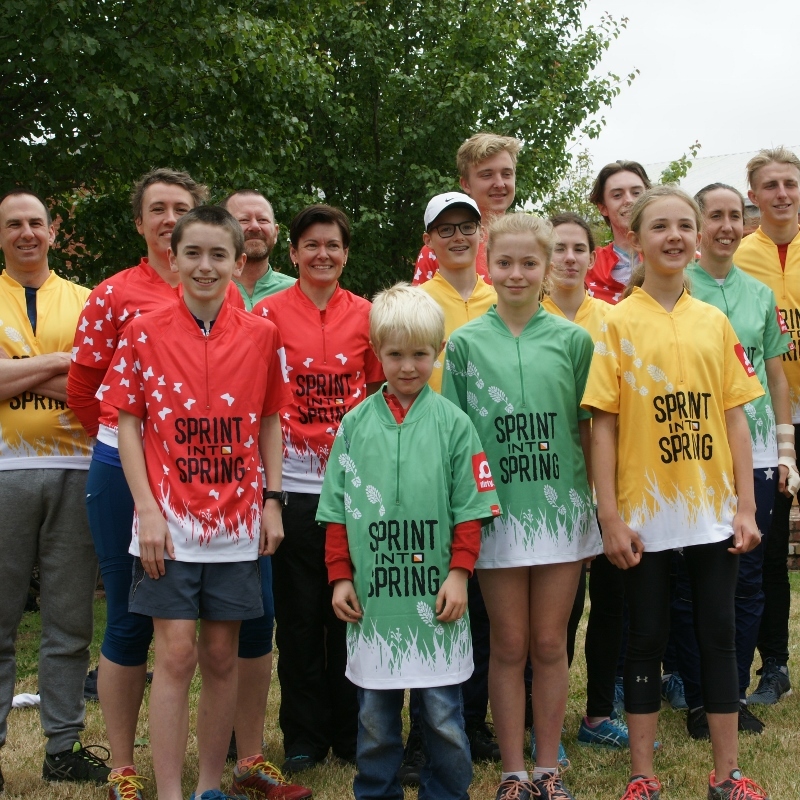 And so it’s all over for another year … Sprint Into Spring has been going for 6 years now, and it would never happen without the efforts of so many people. On behalf of Ted, Margi, Ian and myself, we’d like to thank everyone for their continued support, and hope to see you all back again in 2019!